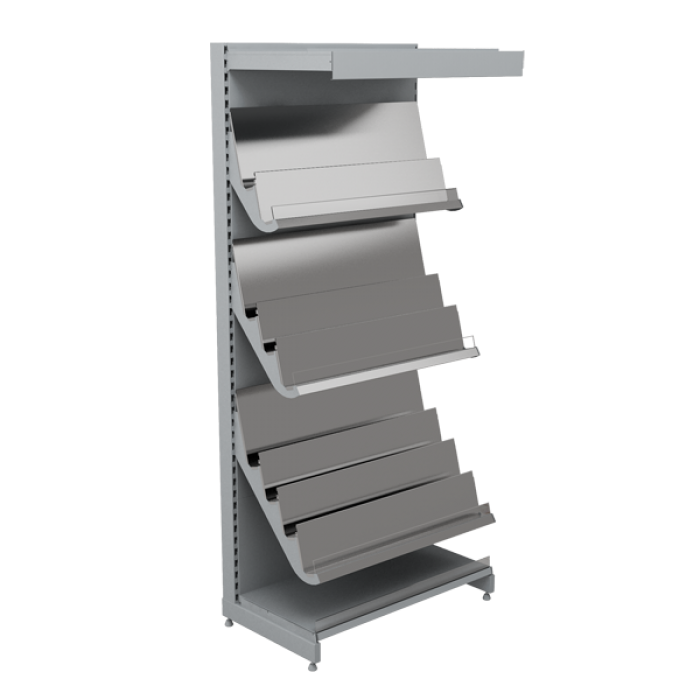 It is important that shelving for stationary goods is provided with many accessories. 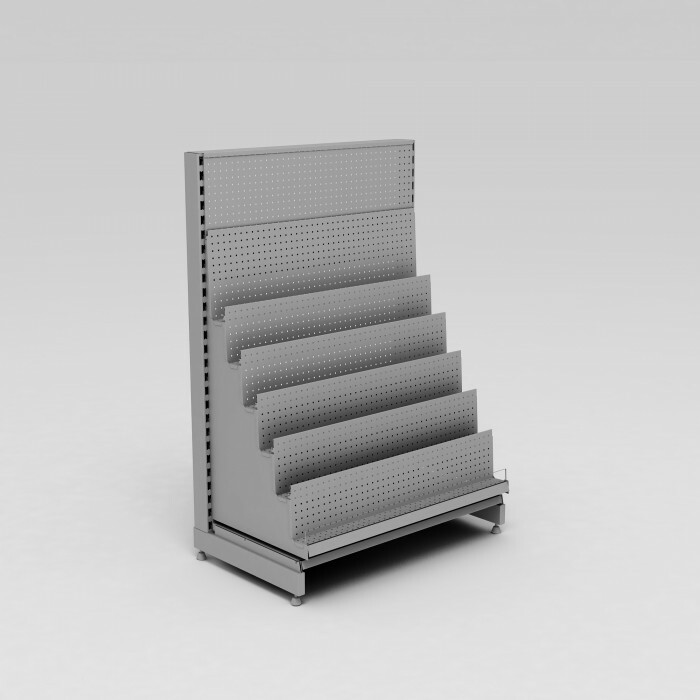 A variety of dividers, hooks and additional holders provided for the shelving will allow you to display a large variety of the goods in such a way that they will be easy to understand and accessible for buyers as much as possible. 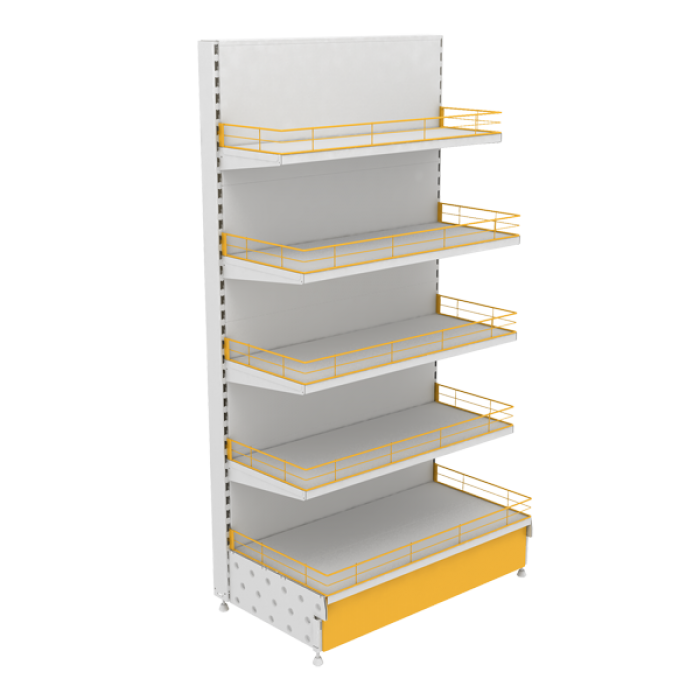 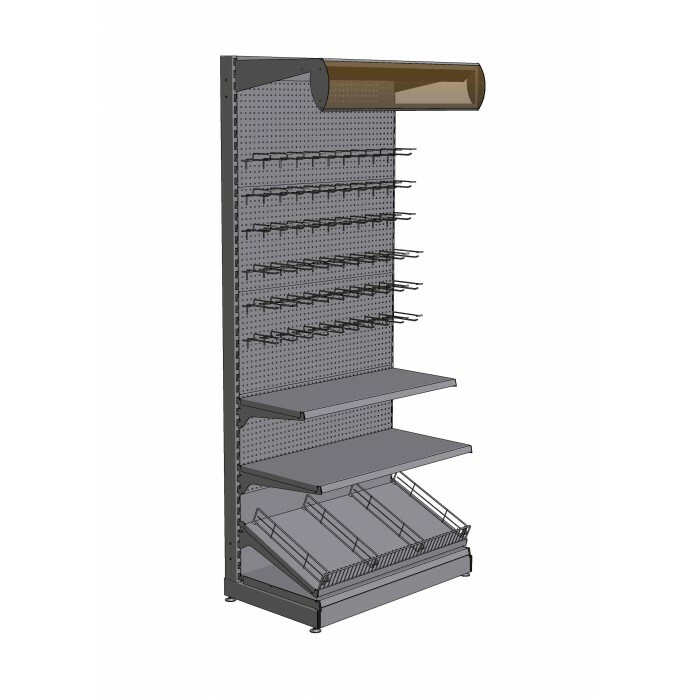 Our company offers you shelving for stationary goods in the wall- or island configuration. 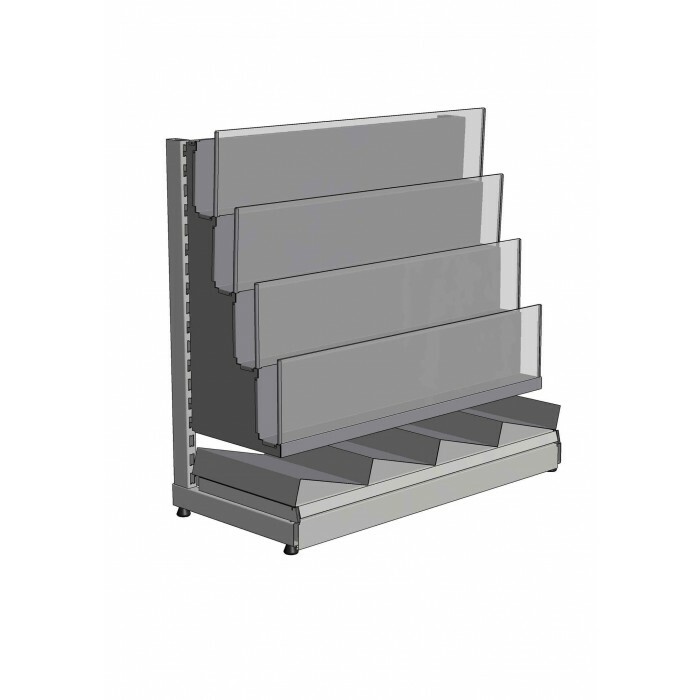 These units are resistant to mechanical damage and loads, which allows to extend their service life and keep their presentable appearance.